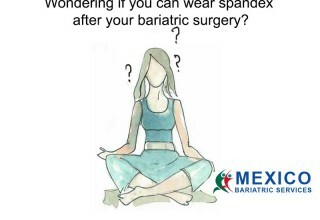 Apart from facilitating bariatric surgery in Mexico, Mexico Bariatric Services (MBS) now provides an online database that answers medical and non-medical FAQs related to weight loss surgery. 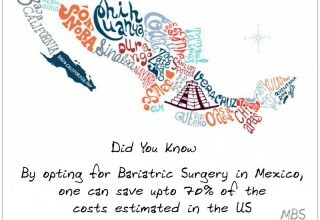 DALLAS, December 13, 2018	(Newswire.com) - ​Mexico Bariatric Services is proud to announce its Bariatric Surgery Knowledge Base. The database has been designed to offer comprehensive answers to frequently asked questions related to weight loss surgery. 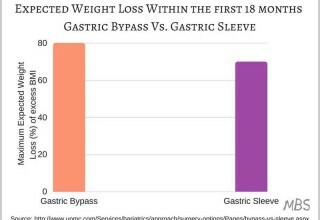 Bariatric Surgery Procedures: This section includes information about gastric bypass, sleeve, balloon, and revision surgery. Weight Loss Surgery Failure: This covers tips on avoiding regaining weight after bariatric surgery and recovering from weight loss stalls. Diet and Lifestyle: This section comprises nutrition guidelines, vitamin requirements before and after bariatric surgery, exercising, and other diet and lifestyle related information. Financing and Logistics: This encompasses information on topics such as the cost of weight loss surgery in Mexico and financing options. 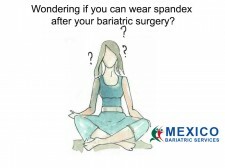 It also answers all FAQs related to flying in or driving down to the bariatric surgery centers in Mexico. Risks and Complications: This section comprises the risks and complications that may arise from a bariatric procedure, such as gastric sleeve leaks, vomiting, nausea, and dumping syndrome after gastric bypass. Pre- and Post-Bariatric Surgery: This includes pre-op liver shrinking diet and other pre-op instructions. It also includes questions and answers on post-operative aspects. It includes dealing with emotional changes and practicing mindful eating as well. 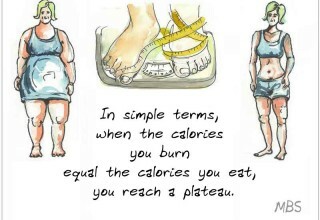 Qualified bariatric experts at MBS provide answers to these questions. One of the foremost is Dr. Jorge L. Green. He is the lead bariatric surgeon of MBS in Tijuana. The Board of General Surgery in Mexico has certified him since 2012. Dr. Green has more than a thousand successful weight-loss procedures to his credit. Ms. Katelyn J. Mock is a US-registered bariatric nutritionist. 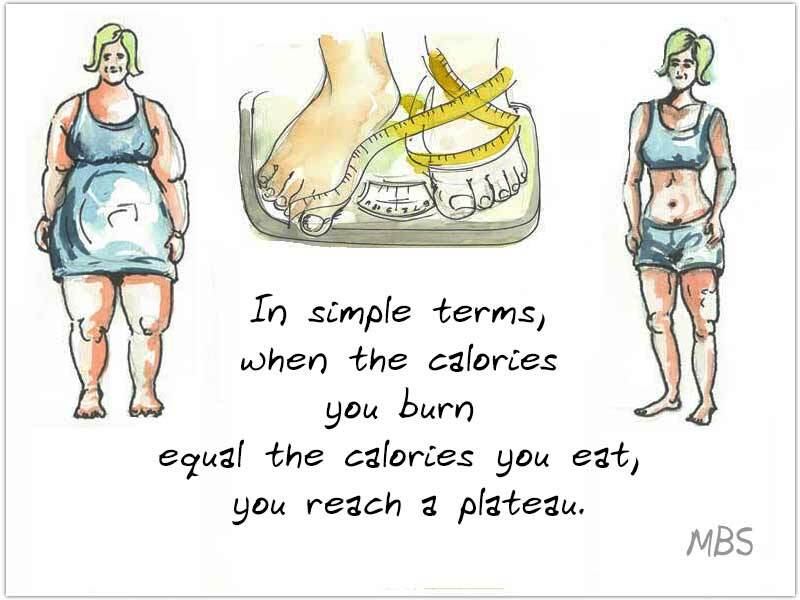 She is a prime contributor to the weight loss surgery knowledge base. Katelyn is a member of the American Academy of Nutrition and Dietetics. She has more than ten years of professional experience as a nutritionist. She also operates MBS’s Facebook Support Group. The group provides clients with an opportunity to interact with those who are considering, preparing for, or have already undergone bariatric surgery in Mexico. 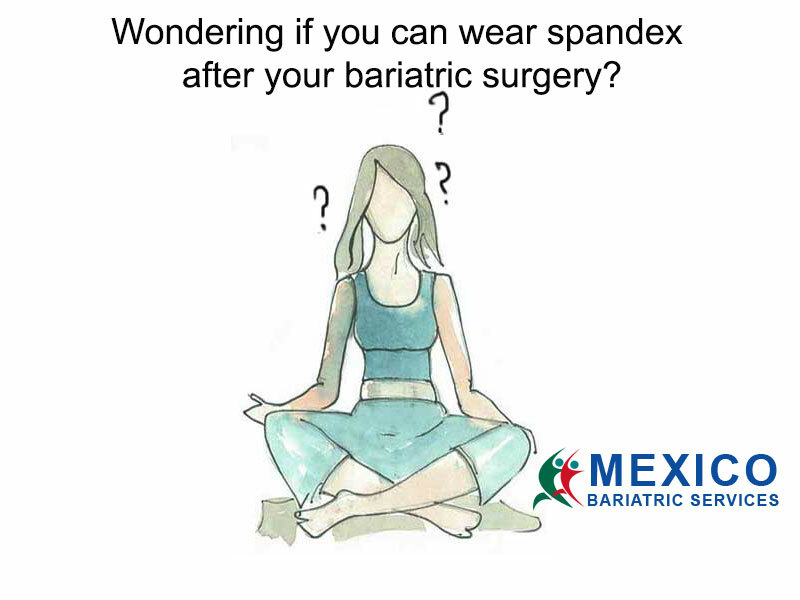 Mexico Bariatric Services has a team of highly qualified and experienced bariatric surgeons, customer delight managers and weight-loss nutritionists. 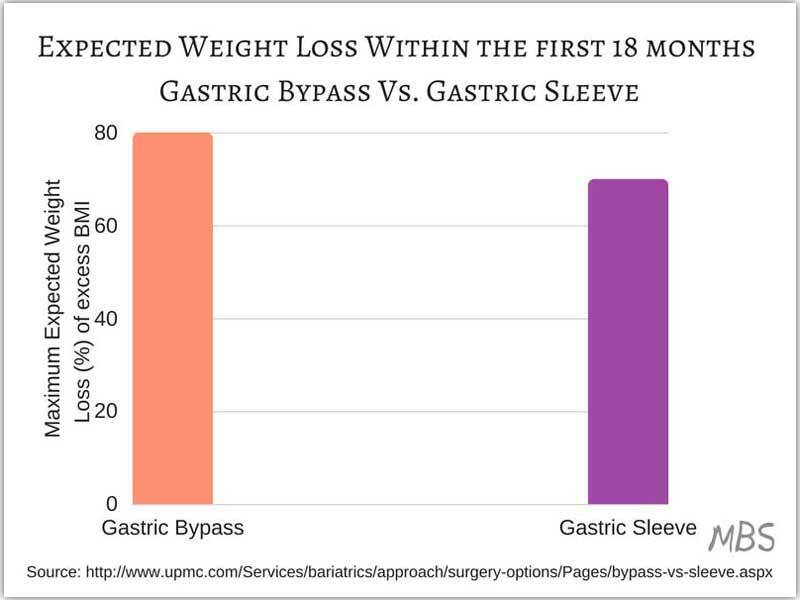 MBS is a leading facilitator of weight loss surgery in Tijuana, Cancun, Guadalajara, and other major cities of Mexico. 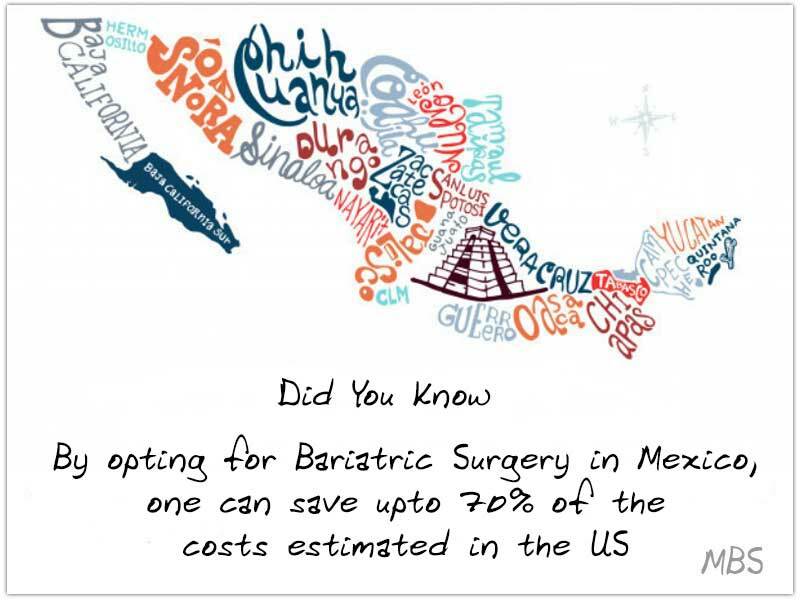 With the launch of a new weight loss surgery website, Mexico Bariatric Services has provided access to comprehensive information about various bariatric surgeries and procedures available in Mexico for cut-rate prices.